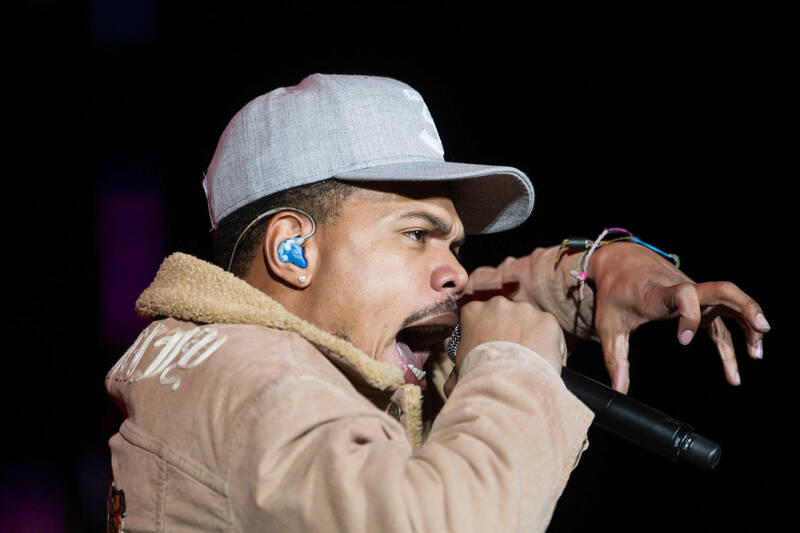 Chance the Rapper's bodyguard is being sued for laying a beatdown on somebody just outside the W Hotel in Chicago back in 2017. Luckily the rapper isn't being held responsible for any of the damages. The issue, while contestable, remains a two-sided affair between the two combatants: Star "the bodyguard" Thomas and the claimant/alleged victim Travis Montgomery, himself a resident of beautiful Los Angeles, California. According to the documents filed by Montgomery, Star Thomas' actions have been described as a "needless, unprovoked, and violent attack." The surveillance footage procured by TMZ doesn't begin to explain the reasons the beatdown transpired - although it seems likely "fighting words" were exchanged on both sides. Montgomery did adamantly claim that Thomas prevented him from boarding an elevator under the pretense that Chance the Rapper needed all the room to himself. Travis Montgomery is said to have suffered bruising on his neck, and his face, as per the police report clipped to the case file. Oddly enough, Montgomery chose to present himself to the initial hearing, possibly because he couldn't make the trip for reasons unknown to the public at this time. Nevertheless, the 30-year-old Los Angeles native is seeking over $50,000 in damages, contingent on him showing up to next dress rehearsal.